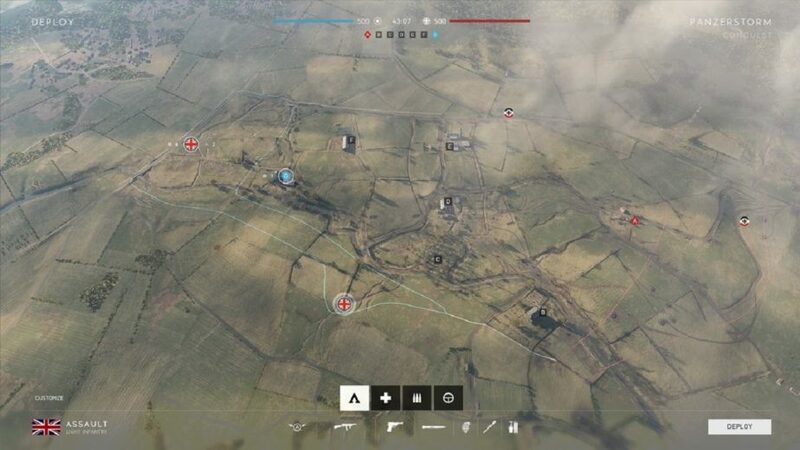 One of the big new additions which came to Battlefield 5 today was the game’s ninth multiplayer map; the first to release post-launch. 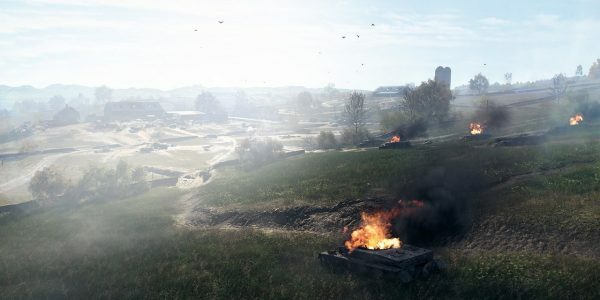 The Battlefield 5 Panzerstorm map takes place in Belgium and features a significant emphasis on vehicle combat. While other large maps do, of course, feature vehicles, Panzerstorm takes this aspect of battle to a whole new level.